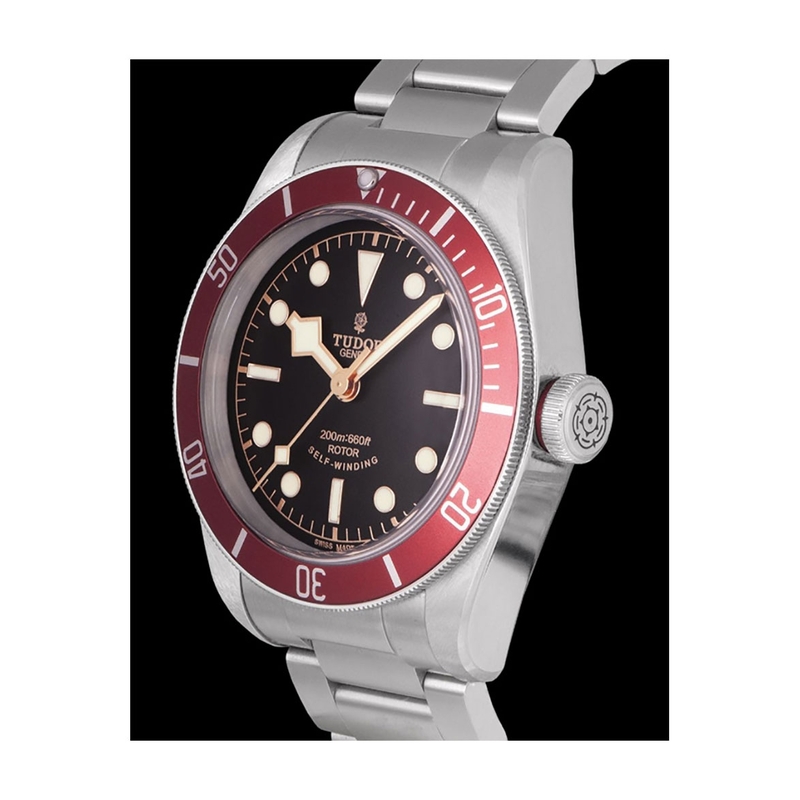 The name Tudor was registered by the watchmaking company “Veuve de Philippe Hüther” in 1926. In 1936, Hans Wilsdorf takes the trade mark over himself, and founds the company “Montres Tudor SA” on March 6, 1946 in Geneva. 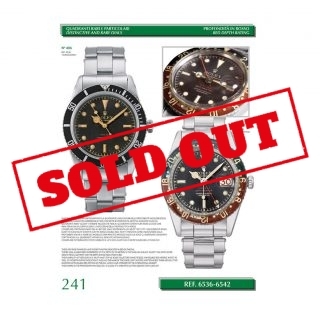 Hans Wilsdorf’s great idea was to create watches with the world-renowned Rolex quality at a more accessible price, in order to gain alarger market share. 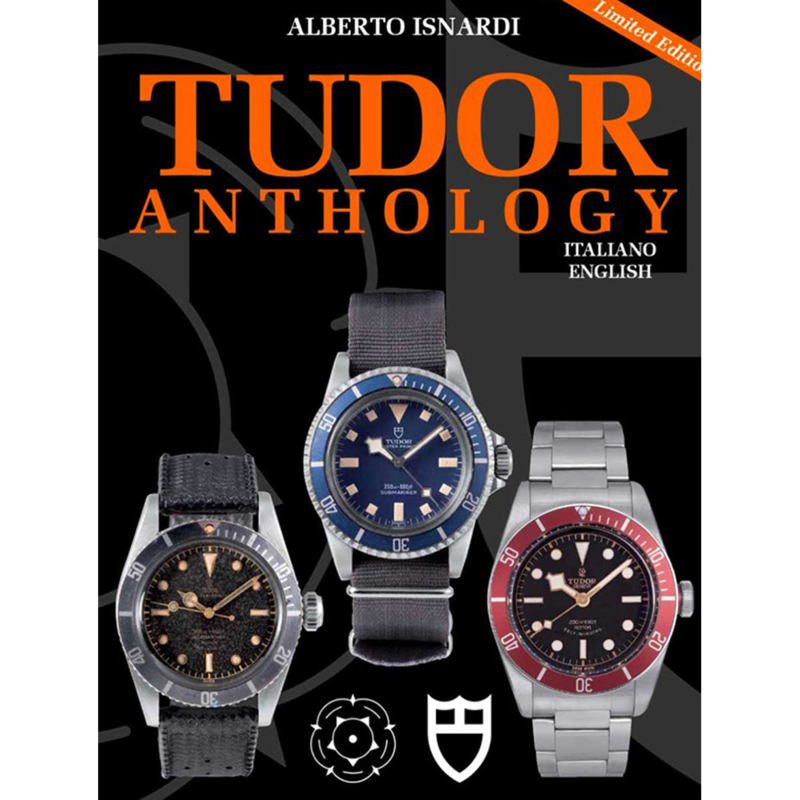 This book represents an indispensable guide to collect and invest in Tudor wristwatches, from 1936 until today. 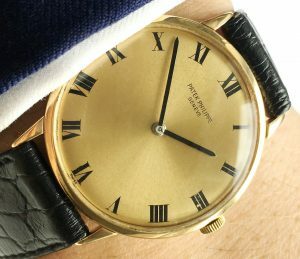 Are you a watch collector and want to know everything about these modern and vintage watches? Have you recently approached the this world and are looking for assured answers to your doubts? Do you want to know the real value of your Tudor watches? For all this and much much more, this book is perfect for you! This is the only edition entirely dedicated to modern and vintage Tudor watches. 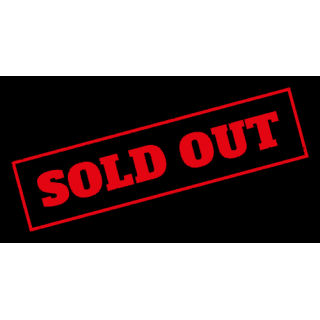 Many important topics such as the differentmarks of various models are shown and explained. Each model has its own pages, detailed photographs and a useful information box to understand its value, mechanics, movement, year, bracelet reference and an evaluation of itsrarity. 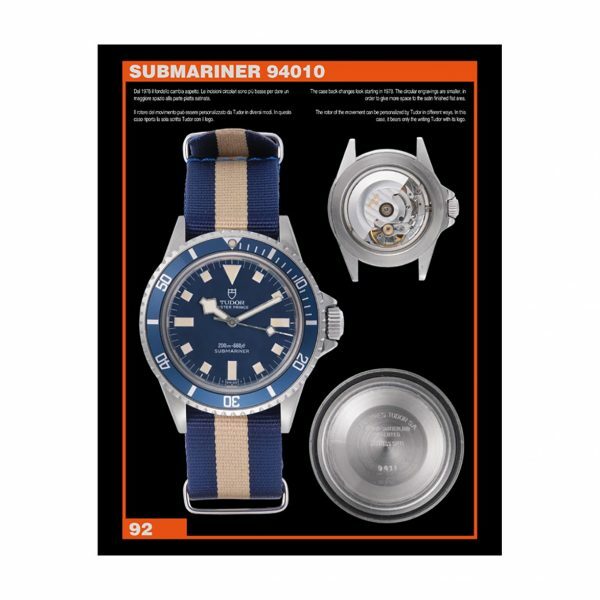 Furthermore, the book provides the updated prices of all these watches, both modern and vintage models. The book also represents a prestigious work, since it is a limited edition of only 1000 numerated examples signed by the author. 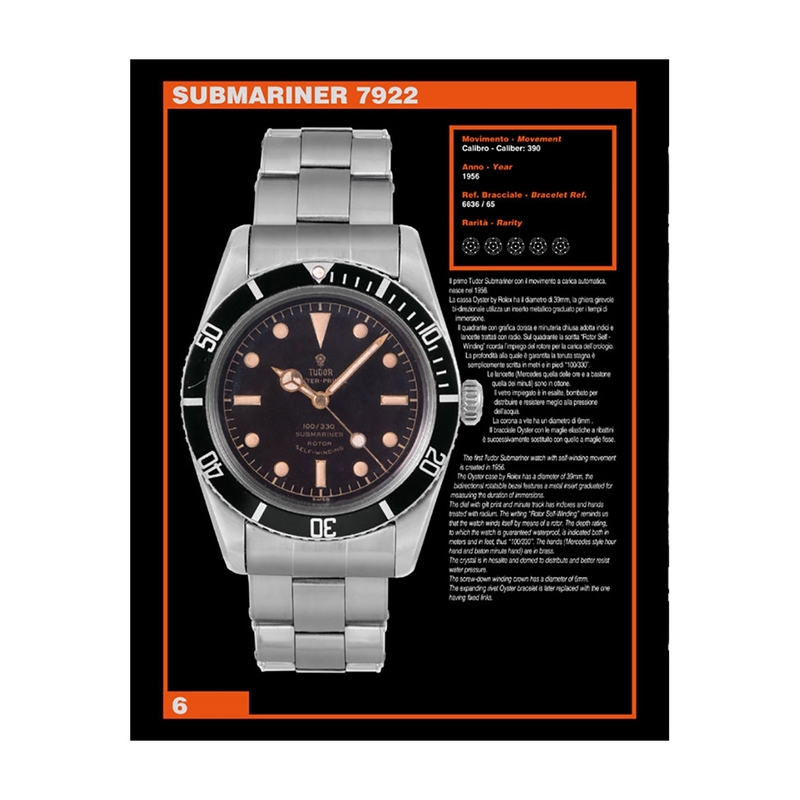 The Tudor Submariner watch is created to meet the need of a waterproof and sturdy timepiece, with an excellent price/quality ratio. 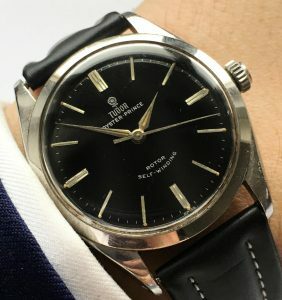 The first model, created in 1954, has a manual winding movement, which is replaced with the self-winding one in 1956. Tudor also produces a Submariner model with a case measuring 33mm circa in diameter, the “Minisub”. 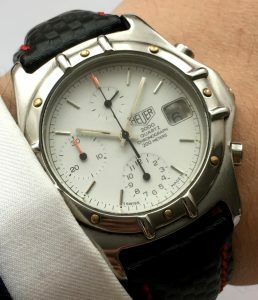 Conceived for thinner wrists, it is put on the market in 1977 with the reference 9091/0. The chronograph is the pillar of the Tudor production. The first ones, with exotic dial, are created in 1970 and called “Montecarlo” for the dial graphics which are similar to the casino chips. 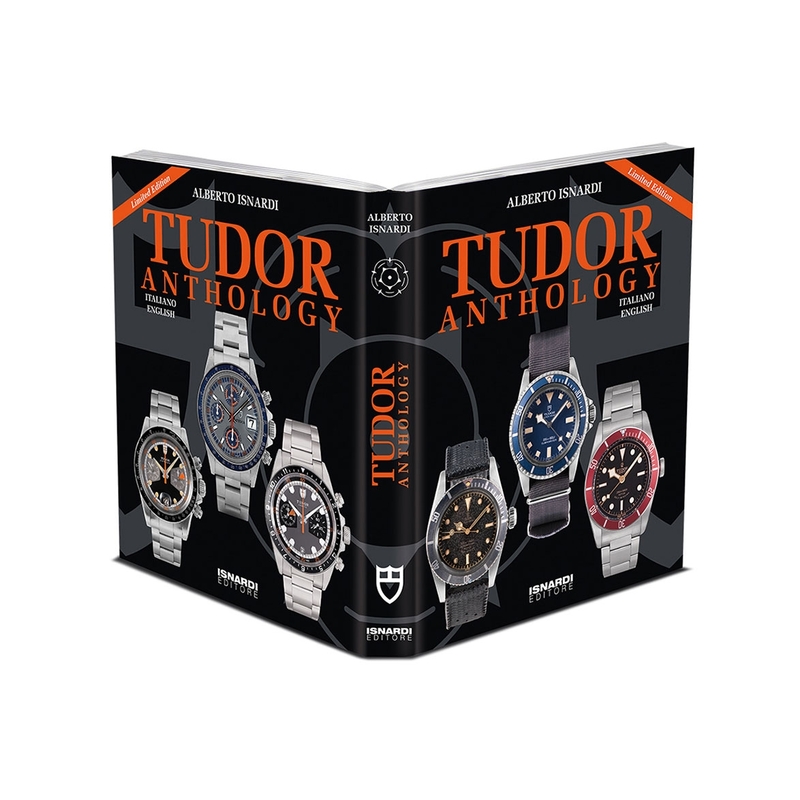 The book also provides the estimates of all published watches.